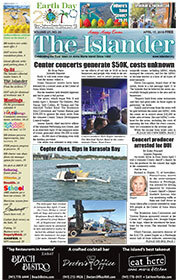 The city of Bradenton Beach closed down its website and instead greets Internet users with a suspension notice. At a Nov. 1 city commission meeting, Mayor John Chappie said cityofbradentonbeach.com was taken offline while the city updates the site for compliance with the U.S. Americans with Disabilities Act. The ADA is a civil rights law that prohibits discrimination based on disability. It was passed by Congress in 1990. Chappie said a “cottage industry” has sprung up in which attorneys are suing governments in New York and Florida that lack ADA-compliant websites, which includes providing audio versions of written materials, such as pdf files, for the visually impaired. The mayor said Chief Tom Sousa of West Manatee Fire Rescue told him about the issue and he learned WMFR is updating its website to be ADA compliant. Additionally, Chappie said Manatee County also is addressing the issue and will pay a $16,000 settlement to plaintiff Joel Price after a lawsuit determined the county site was not ADA compliant. City attorney Ricinda Perry said for the site to be ADA compliant, “individuals who cannot read a screen need to be able to hear what is on the screen” and the sites must be set up so visuals do not cause seizures for viewers. She said she contacted the Florida League of Cities for suggestions and was directed to look at websites of other municipalities that have dealt with the issue. Perry said she and Police Chief Sam Speciale, who administers the site, posted a disclaimer but, based on her research, the disclaimer is not sufficient to insulate the city from a lawsuit. 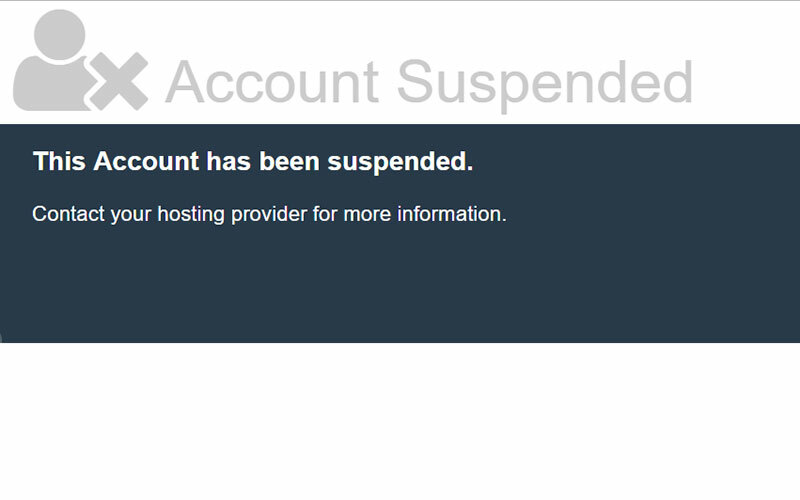 So the site was suspended. Perry said city clerk Terri Sanclemente is researching the matter and it appears is will be costly to upgrade the website. “Obviously, we will have to redact our website and probably pull off a lot of public records and make people come to the door,” Perry said. Commissioner Jake Spooner, website liaison, said, about a year ago he began researching companies to redo the city website after people complained it is not user-friendly. He said Revize, the company Anna Maria uses, creates websites for municipalities around the country. He suggested the city start getting quotes. City treasurer Shayne Thompson said Palmetto’s website is ADA compliant and the company that provides their service, CivicPlus, works with 3,000-plus government entities. Spooner said he would coordinate with Speciale and county representatives, and look at the Palmetto and Anna Maria sites, then report to the commission. Meanwhile, Manatee County will hold a workshop on ADA compliant websites at 1:30 p.m. Tuesday, Dec. 11, at the government administrative center, 1112 Manatee Ave. W., Bradenton.